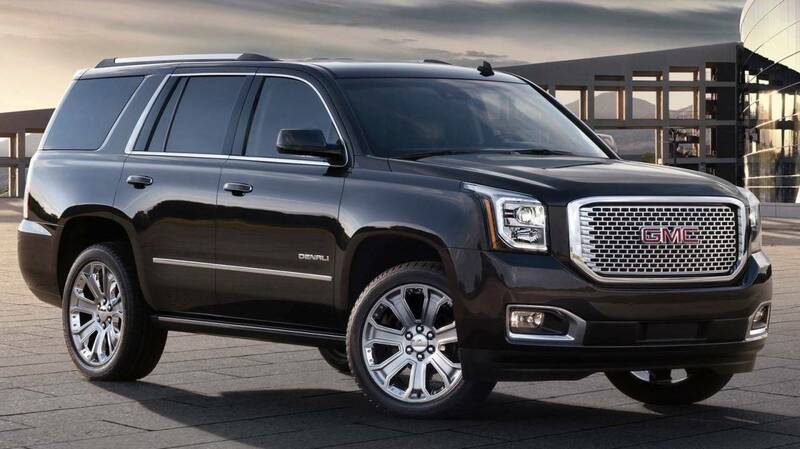 …the latest GMC Yukon. Now, clearly the two cars do look different from the front, but the GS7/GS8 look a bit as though the designers took the Yukon as a starting point, with its upright grille, vertical lights swept-back tops, a flat hood and fenders, and then proceeded to apply details (chromework, extra lights, creases) until the new cars were sufficiently different. I will say again – I think that GS7/GS8 are handsome beasts, probably better-looking than the Yukon – but once I realized what their front end reminds me of I can’t unsee it! It is the GS7 which debuts at NAIAS. 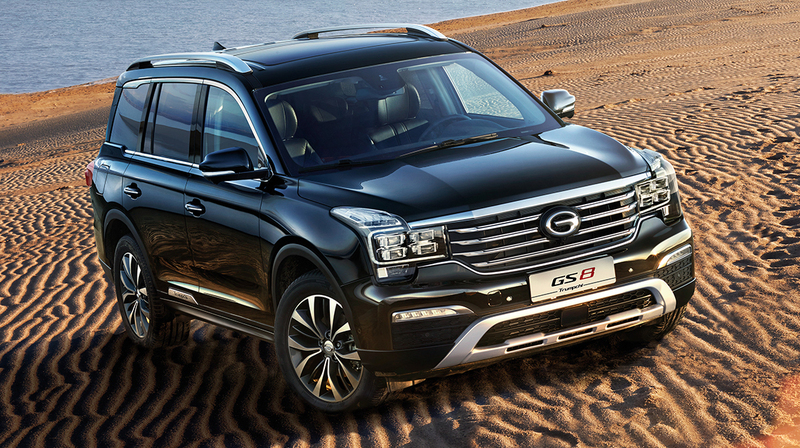 It is the 5 seats version of the GS8.